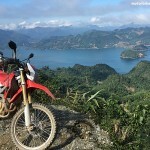 This is one of the best motorcycle tours in South Vietnam or in the Mekong River Delta, within 7 days, we will see almost the outstanding attraction in Sai Gon and nearby with sea of rice in Mekong Delta, floating markets and boat cruises which known as the speciality in south Vietnam. 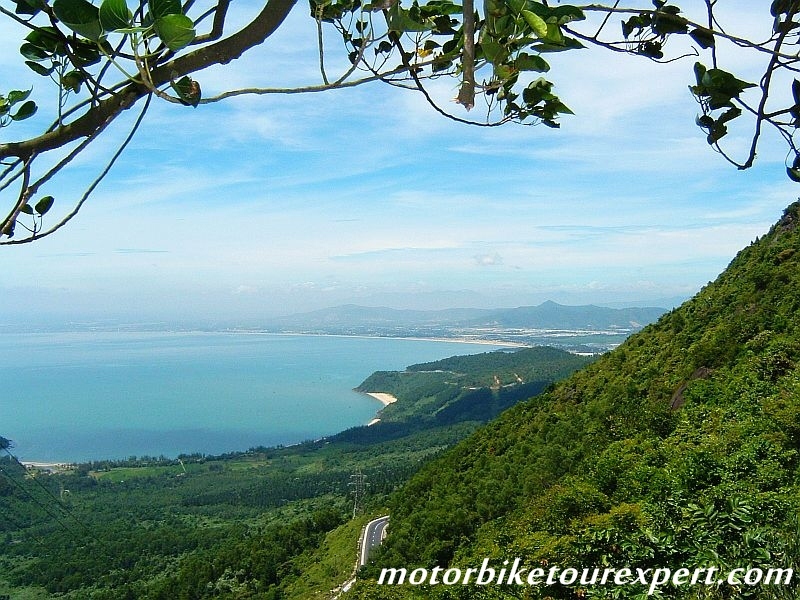 Besides, we will have glimpse of central highland Vietnam and especially a great chance to have a motorbike ride on coastal roads and enjoy one of the most beautiful beaches in Vietnam. Start the South Vietnam motorbike tour from Saigon city center at 8:00 AM, after getting out of the city we will motorcycle through the rustic but peaceful villages. The scene changes from bustling streets with buildings and noise to peaceful rice paddles with cottages and small houses on the way, like many other Mekong river Delta Motorcycle Tours, The ride today let you inside into the heart of the sea of rice. After lunch, we will have enjoyable motorbike tour along the Tien River’s bank to feel and taste the real Vietnam beauty and culture with rice fields, orchards, water buffalos, ducks and cute kids along the way waving their hands and say ‘Hello” Arrive at Cai Be in the late afternoon and then take a boat trip with all the bikes to a peaceful village with hundred year old houses in which we will stay overnight in. Home stay in Cai Be. Start the day with local coffee and traditional cake for break fast. 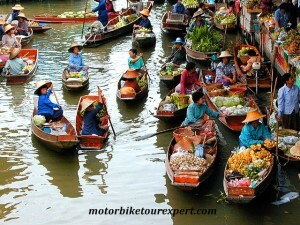 Keep touring the Mekong river delta by motorbike through villages, and have short cruise on Tien River to visit the most unique floating market in South Vietnam. Disembark in Vinh Long where we have lunch, and keep heading to the south to Can Tho, It’s short motorbike ride in Mekong Delta region but impressive with daily life of the local and peaceful scenery. 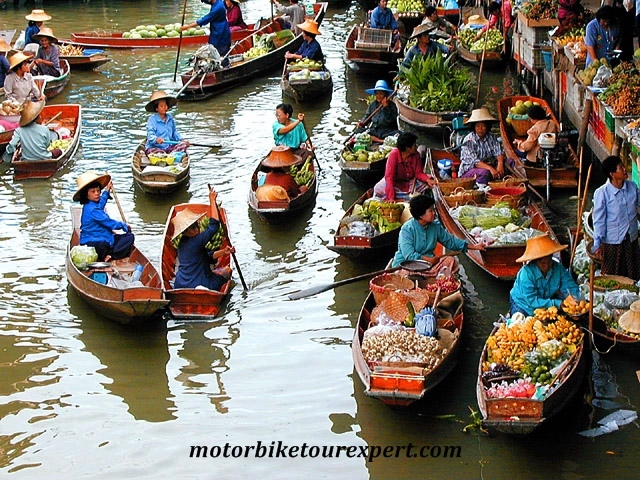 It’s long but great motorcycle day tour in south Vietnam, after breakfast, motorcycle to Ninh Kieu Pier to take a boat trip to Cai Rang floating market, one of the busiest fruit market in Vietnam and even in Southeast Asia. We have a long distance cruise & walk on a quiet country road to take in the magnificent scenery and get close to the locals as they go about their daily routine, Then we will have short visit to Can Tho central market and Binh Thuy ancient house whose design is a combination of Vietnam and France with interesting involved stories but also a garden with various flowers and fruits, including a wide range of orchids and a record cactus. After lunch, enjoy a motorbike ride back to Sai Gon on the highway 1. Arrive the city in the late afternoon. 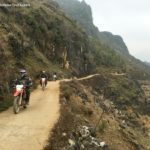 This motorbike tour to Da Lat is a highlight of the trip we will ride through the many tea and coffee plantations to the hill station of Da Lat – it’s known as the “City of Eternal Spring” or Sapa of south Vietnam. The motorbike ride is long but views are fantastic all along the way. Once arriving in Da Lat we can soak up the cool climate as much as we want by spending our time to wander around and catch our first glimpse of this town. The influence of the French is evident in local culture and architecture since Da Lat was founded as a hill retreat for the colonials to escape the oppressive heat in the coastal plains and the chaos of Saigon. This charming town is set around a lake and surrounded by forests, waterfalls and rolling countryside. 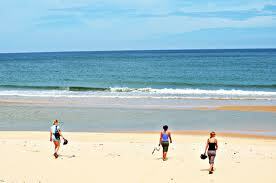 Da Lat is also known as the ideal destination for honey moon! Overnight in Da Lat – hotel stay. Today we will have enjoyable Da Lat motorbike ride through the charming pine hill to the summer residence of Vietnam’s last Emperor Bao Dai. He was forced to abdicate in 1945, shortly after the end of the World War II. 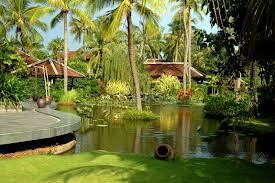 This mansion displays a lovely collection of Vietnam treasures. We follow it with a trip to the sacred Lam Ty Ni Pagoda and the Hang Nga Guesthouse. This construction is well known as the Crazy House because of its bizarre architecture. The lively central market and the old rail station are also visited and then we will ride through the undulating terrains to the picturesque coastal town of Mui Ne. This is a great motorbike tour on coastline in south Vietnam, get a lot of chance to see sandy beaches (Ca Na beach) and visit some friendly fishing, we will try to be in Mui Ne before sunset to get chance to picture some of wonderful photos. 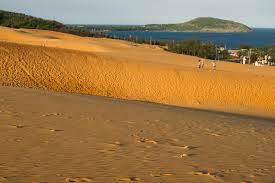 Overnight in Mui Ne – hotel stay. It’s relaxing today. Have a short motorbike tour to Phan Thiet and do a lot of visits to fishing villages learn more about the daily life of the local, learn how to make a fish net, how to earn a living with a fishing boat and a net, visit to Fairy stream or play and picture with the sand dunes. After checking in hotel, you can be free at the beach. Before having a long motorcycle tour back to Sai Gon, we will have short ride to visit to Duc Thanh School – the first school built in Central Vietnam where Ho Chi Minh used to be a teacher there. We will do some other stop to take some last pictures of the Mekong river delta motorcycle tour or visit some beautiful and special temples, pagodas to learn more about religion of the local. We will back to Saigon and end the enjoyable South Vietnam motorcycle tour in the city at around 5 PM. Please tell us which kind of bikes you’d like to ride and how many people in the group then we will give you the right price of the tour!